A refreshing Blackcurrant vape with a cooling menthol exhale. A juicy mango combined with an icy cool blast. A ripe strawberry flavoured vape. 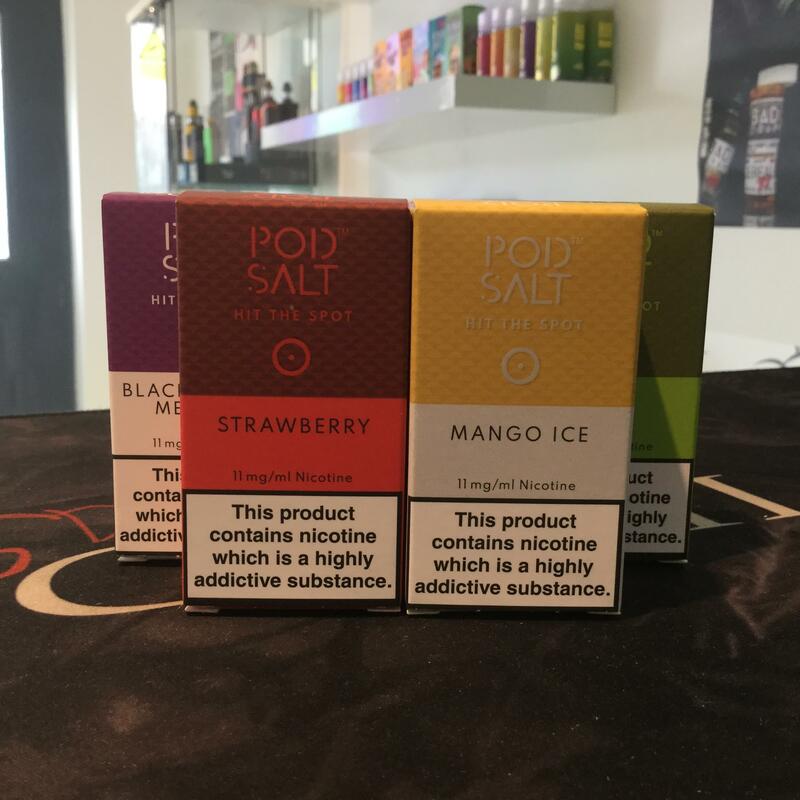 A great flavour for all you tobacco lovers out there. Freshly picked Blackcurrants make this fantastic ADV. Sweet and ripe apple flavour eliquid. A favourite for many, a cool ice Menthol flavour. A fantastic blend of berries mixed to perfection. As the name suggests, this is a familiar cigarette flavour. Also known as Heisenberg, the all time favourite combining mixed berries, Menthol and aniseed. A perfectly balanced sweet blue bubblegum flavour. A mix of cola and lime. A sweet blueberry jam tart. A sweet and sticky fresh lemon cake sure to satisfy.